Starting to think about or plan for your move to a senior living community? Choosing to make a move to your next home takes patience, practicality, and more often than not, prayer! 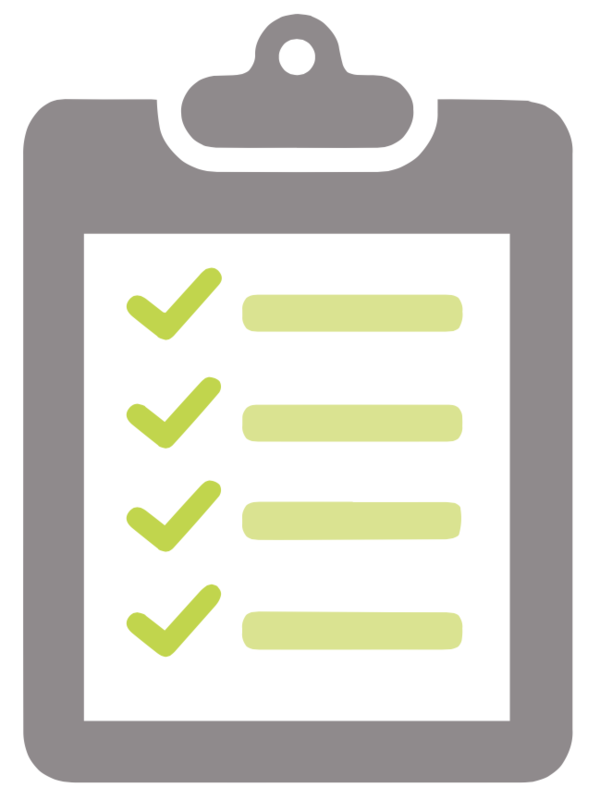 From initial planning right up to moving day, we’ve created a comprehensive moving checklist to utilize as you move through the process. We hope this checklist will help ease the burden and share our excitement for your journey to your new home. We know moving can be emotional and stressful; it requires a lot of preparation and planning. Whether you or a loved one is moving to assisted living, a retirement community, or independent living, being organized is key to a stress-free move.